From there, what coverage is needed depends on the work that you do. Contractors in different industries often have different insurance needs (and occasionally different requirements, depending on local legislation). 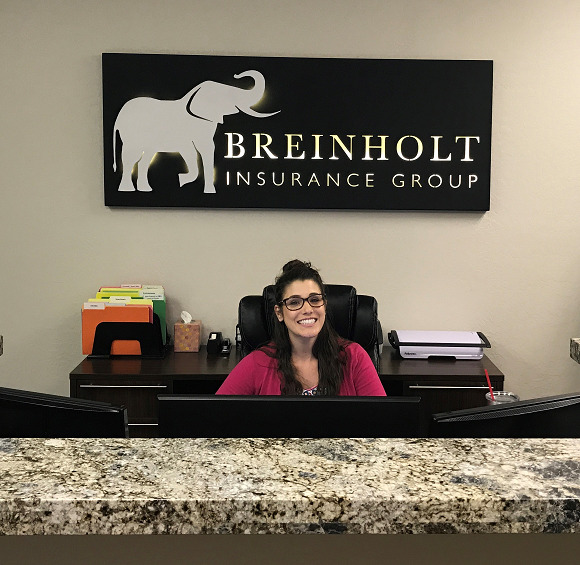 Breinholt Insurance Group can help you determine which forms of insurance are required for your company and ensure that you're never left exposed. Breinholt Insurance Group's goal is to mitigate your risks as much as possible, and the more we know about your equipment, the better the policy we can offer. On request, we can let you know about how certain pieces of equipment are classified, the associated level of risk, and what kind of reimbursements you can expect if something goes wrong.